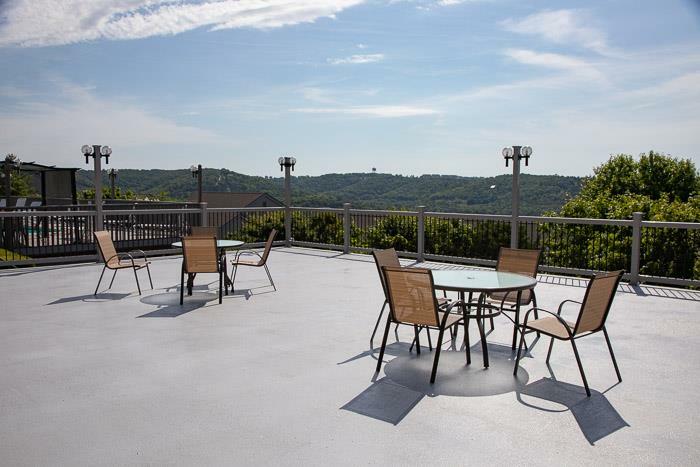 Situated just one mile from Silver Dollar City, Treehouse Condos offers pristine units with a view. 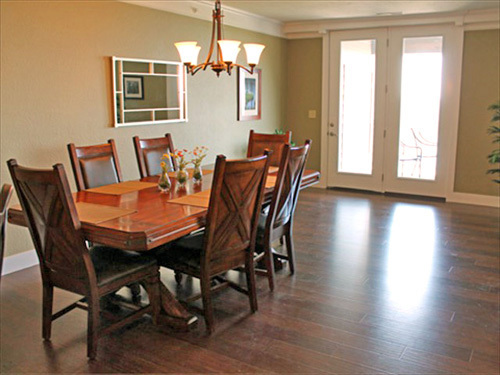 Each condo is individually furnished with comfortable decor, a fully-equipped kitchen, and amenities. 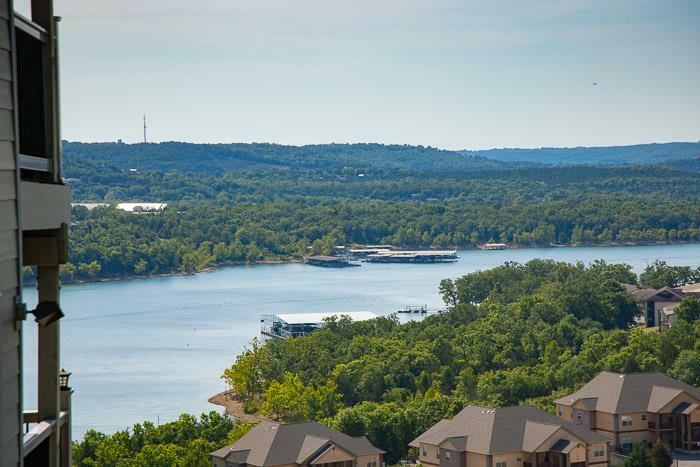 You’ll have everything you need for a relaxing and memorable stay in Branson. 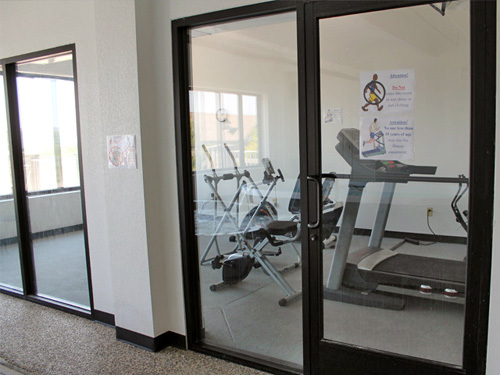 Property amenities include an indoor fitness center, free WiFi, and an outdoor swimming pool. 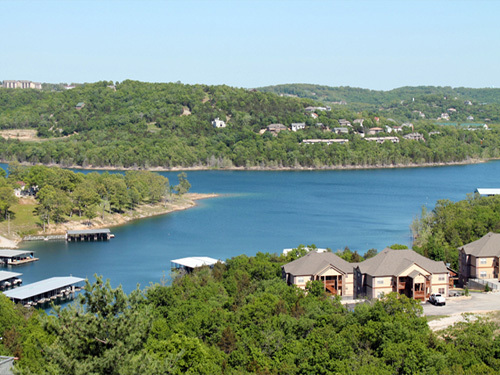 Located on Table Rock Lake just 1 mile from Silver Dollar City. Lake access via short walk through the woods. Lounge at the outdoor pool with plenty of space for lounging. 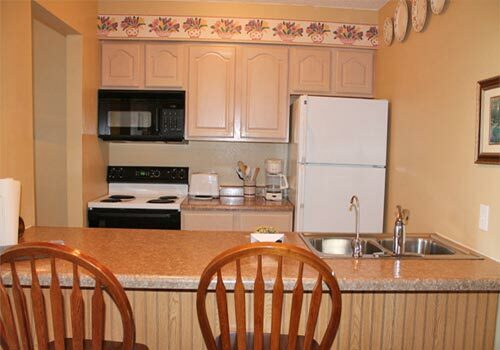 Every condo is uniquely decorated. 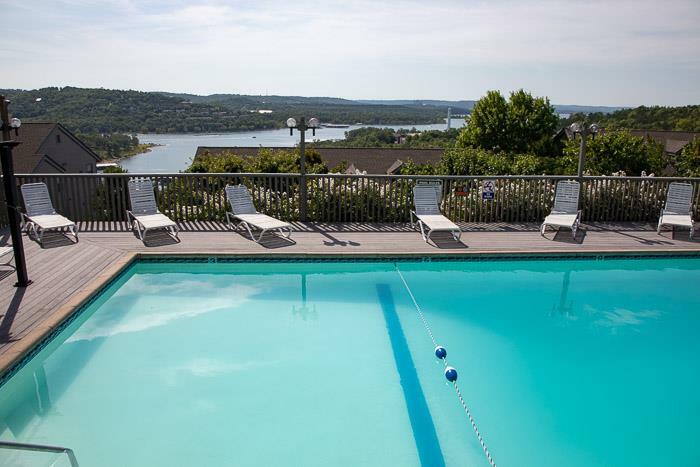 Beautiful lake view from the comfort of your condo. 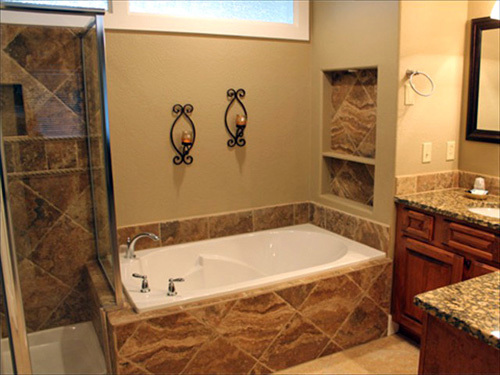 Indoor hot tub and fitness center with nice view of the lake. Treehouse Condos is Branson's "best-kept secret", located on beautiful Table Rock Lake with a breath-taking view from every unit. 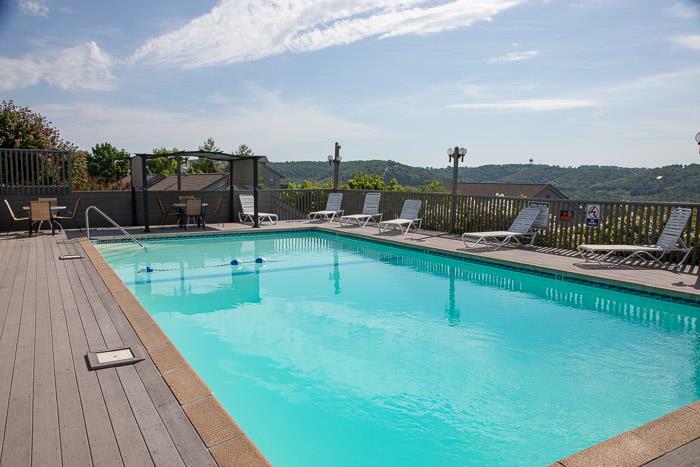 Located on Indian Point's resort area close to Branson Attractions and activities only 1 mile from Silver Dollar City with easy, traffic-free access. 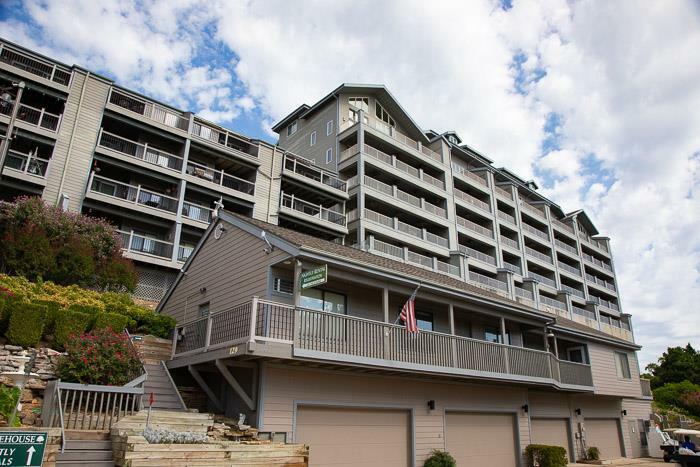 Access the gorgeous lake on our property with a short walk through the woods or drive down to our parking area within a few yards of the shoreline. 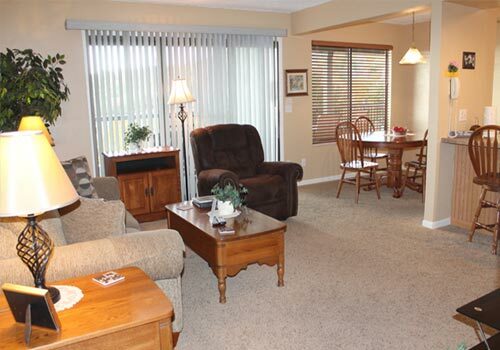 We are open all year with nightly/weekly rentals. 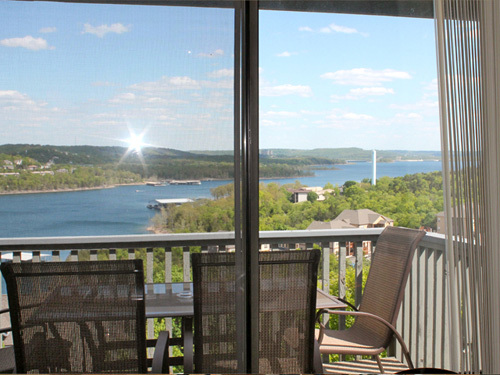 Every unit is uniquely decorated and furnished and features a fantastic view of Table Rock Lake. 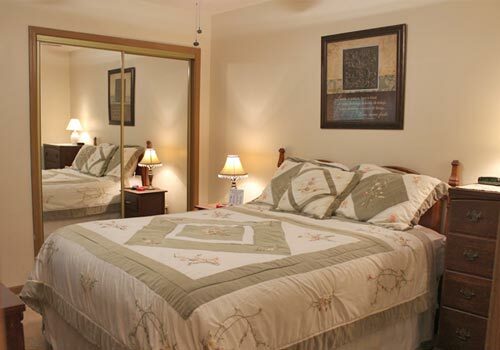 With our many lodging options, we can accommodate any number from just a few to large groups and family reunions or corporate meetings and events. 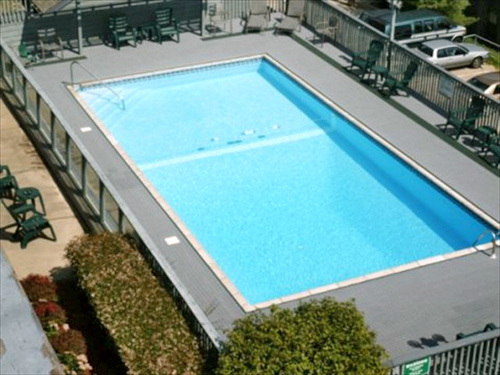 You will enjoy our large outdoor pool which has plenty of deck space for lounging and relaxing. 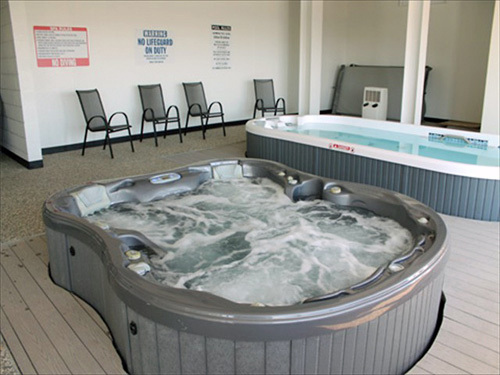 We also have an indoor hot tub, exercise pool and fitness room with a great view of Table Rock Lake! 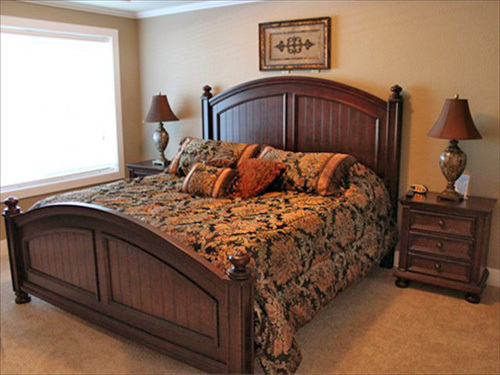 All stays require a two (2)-night minimum and some Holidays or Peak Season may require more. 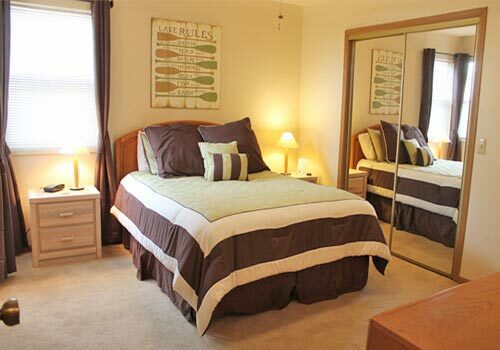 Cleaning fee of $60 due at check-in; Fee waived with stays of 7 days or more. Why do the condos feature different decor? 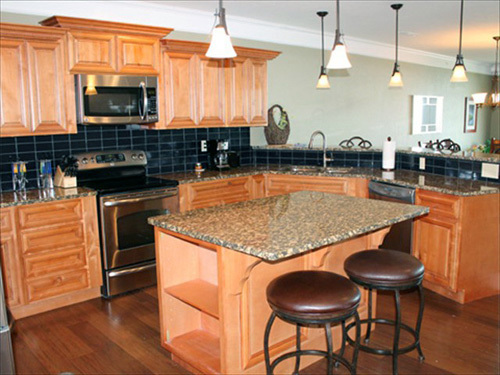 Condos are individually decorated by their private owners. 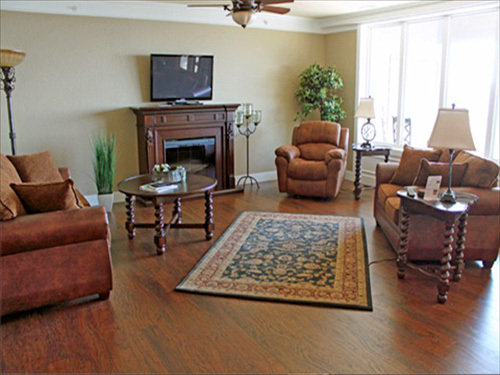 What amenities are available to condo guests? 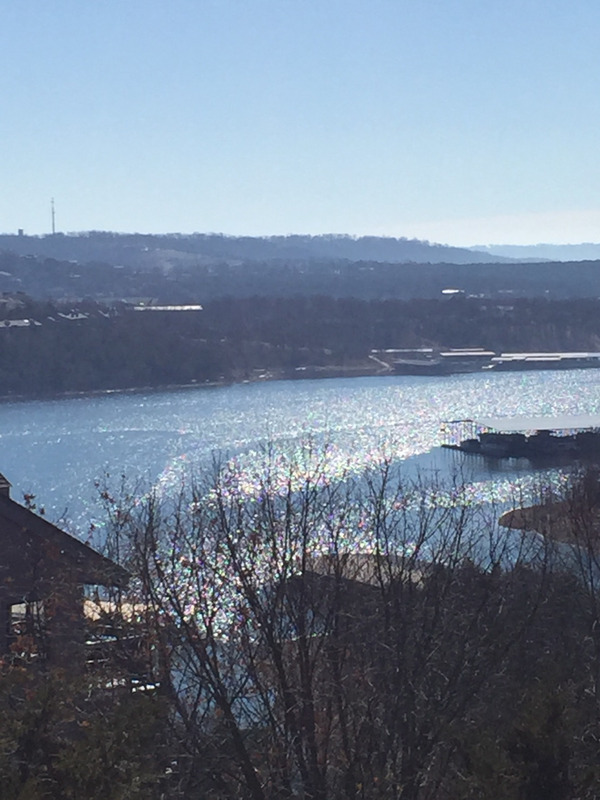 How far are the condos from Silver Dollar City? 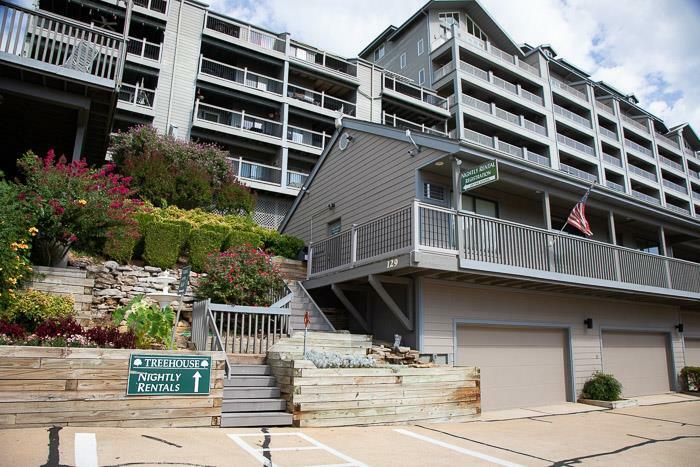 Can we rent boats at Treehouse Condos? The condo company does not rent boats to guests. However, boat rentals, a marina, boat slips, and more are located less than a mile away. Is smoking allowed inside the condos? No. For the safety of all guests, we ask that guests do not smoke inside the condos.